Srixon got a massive win on tour last night with Hideki Matsuyama at the Waste Management Phoenix Open. He was using the Z Star golf ball. 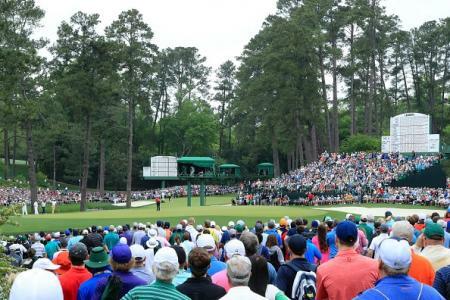 That might be their top of the range tour golf ball but it doesn't mean it’s the golf ball for everyone. 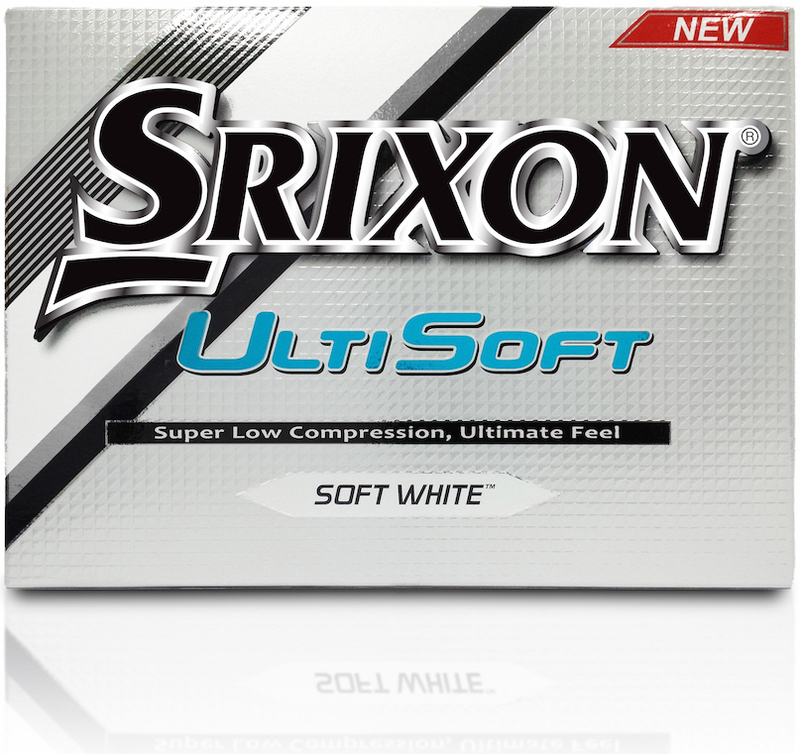 Srixon have launched the UltiSoft to help those lower-swing-speed golfers have more fun. 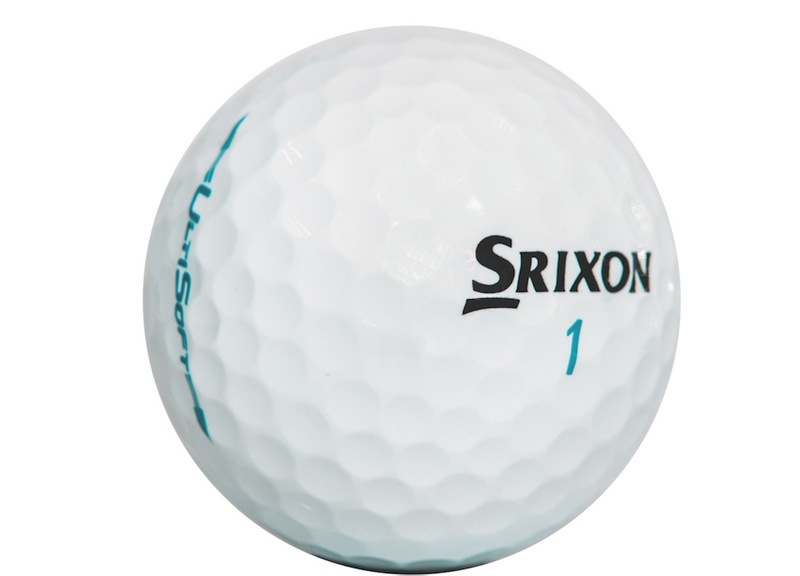 Srixon claim it’s the the softest ball they have ever produced. It’s their first new two-piece model in eight years, so they've made sure they’ve gone to town on it. We checked in with Jeff Brunski, Director of R&D at Srixon, to find out more about this new UltiSoft golf ball. 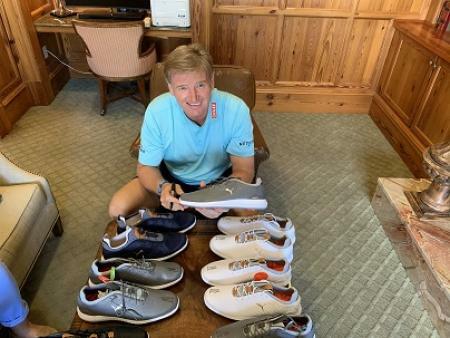 “The UltiSoft category represents over two years in extensive research and testing to produce a golf ball that helps golfers with lower swing speeds achieve maximum distance and even softer feel," said Ben Davis, Brand/Marketing Manager for Srixon Sports Europe. There are three technologies that have enabled Srixon designers to maintain/improve distance performance whilst lowering compression at the same time. 1) Srixon’s softest E.G.G. core and extremely thin soft ionomer cover give the ultimate feel on all shots Srixon’s, whilst maintaining maximum initial ball speed. 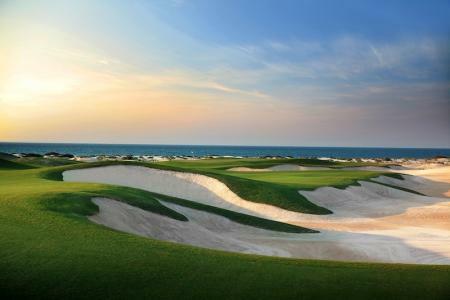 2) 324 Speed Dimples enhance the aerodynamics of the golf ball, producing strong trajectories in the wind. 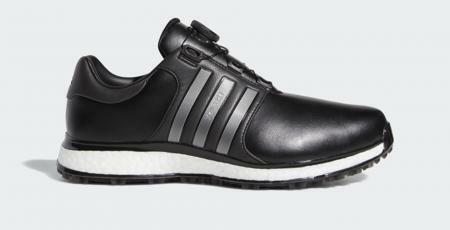 3) The soft cover helps soften the feel of the ball, and gives more short game control. 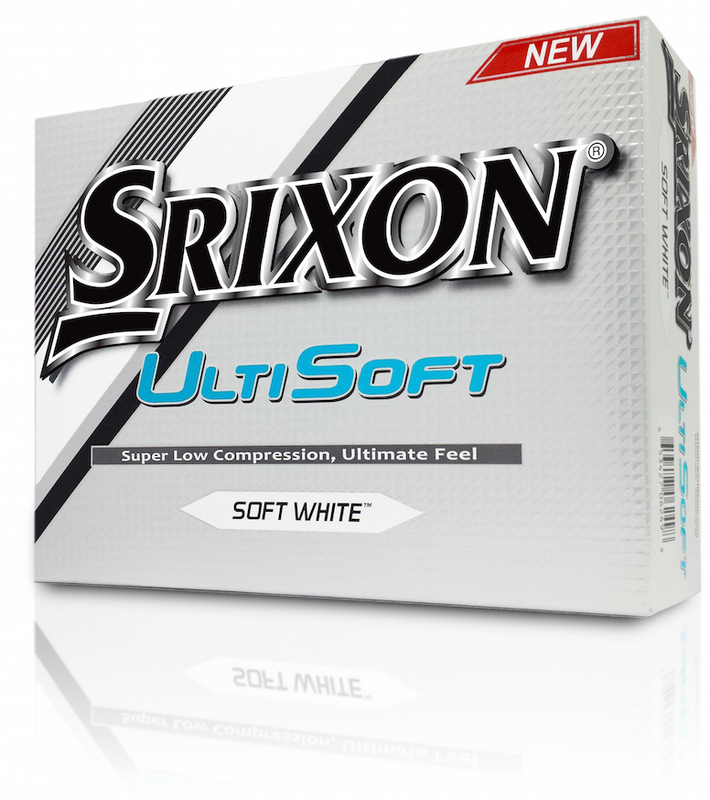 As Srixon's softest golf ball these will be great for loads of players. 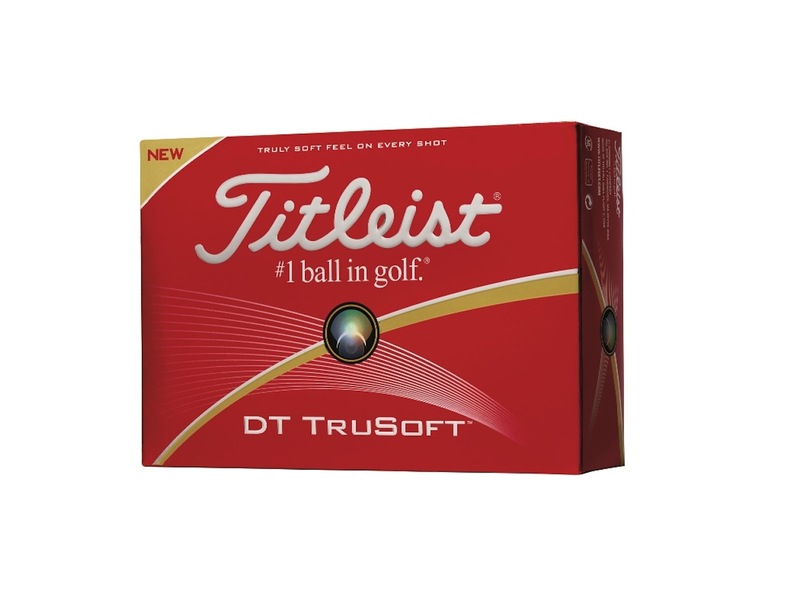 We love the packaging too, not that it should be a deciding factor in choosing a ball, but we know we'd be drawn to these on the shelf in the pro shop.